Click here to listen to the World Treasures Music review mix. A number of artists’ passing will make 2016 memorable. 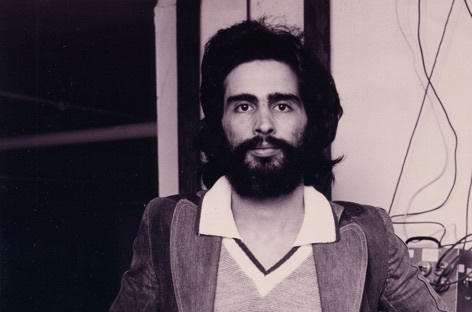 A champion of world treasures at the legendary New York venue, The Loft, was David Mancuso, who was mourned widely in the music world after his death aged 72. Sun Palace’s Rude Movements was remastered and released a month before the sad news and the UK duo feature in the 2016 review mix. There were numerous releases and reissues that could of made this review, some selections are based on themes that seemed to nuance the music of the year. 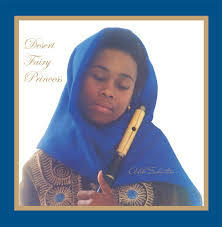 Invisible City Editions released one of the standout reissues with V.O’s Mashisa – though the thirst for South African sounds was also generated by DJ Okapi’s compilation for Cultures Of Soul. DJ Okapi, the Mr. Bongo Soundsystem, Nick The Record and the Invisible City duo championed the sounds of South Africa worldwide in hugely appreciated sets. Benjamin Ball’s Flash A Flashlight was another top record. Another vault of treasures were released under the ‘tropical’ tag. Sofrito, DJ Sotofett, Analog Africa, Don’t DJ and more labels and artists reissued and produced work that was defined in this guise. 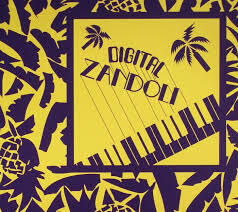 The compilation of the year was Digital Zandoli. Syn Ka’s LP was also a hugely well received reissue. The biggest reissue in some respects was the Shadow LP, Sweet Sweet Dreams. 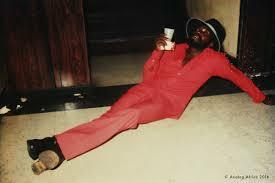 The Pasteur Lappe and the Cape Verde compilations were some of the best offerings from Africa, along with Aleke’s grail. Also from Africa – PMG, Africa Seven and Soundway compiled huge collections of rare material. Kenya was a particular focus this year for its music. Afro7 released Kenyan gold too. Electronic music is represented on the mix by Bedouin Records, DJ Nature and Mark Ernustus. The DJ Katerpillar story for Awesome Tapes From Africa is another highlight of the year. Mood Hut was a superbly produced label with esoteric sampling and a vibe. Latin sounds are represented by Mr. Bongo and a beautiful Colombian reissue of rare gems. Ambient tunes came via the latest collection on Light In The Attic and close this mix (tracklist below).